of the skin and causes a dull, muddy complexion. 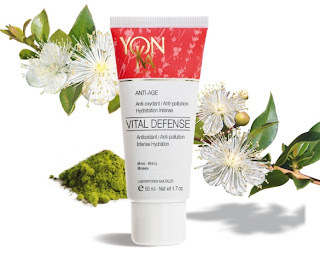 Specially designed to fight this stress, Vital Defense Crème helps the skin to remain youthful; the skin is oxygenated, stress-free, glowing. *Free radicals play a major role in tissue balance. When present in excessive numbers, they attack cell membranes, altering the communication between cells. 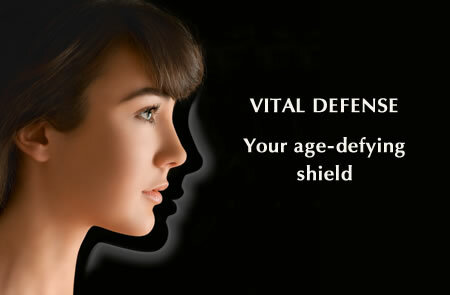 At the cutaneous level, they trigger premature aging. 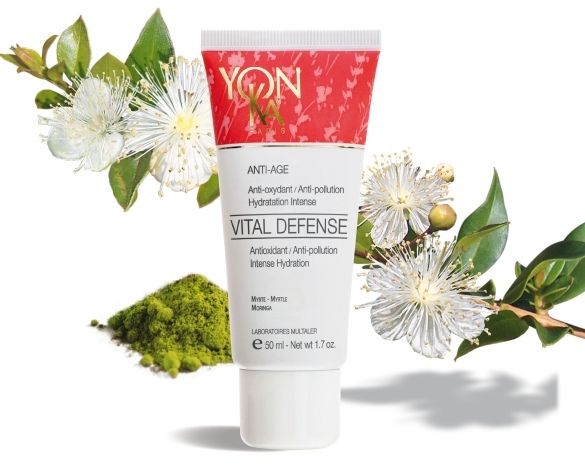 Anti-aging prevention facial and prevention cream with Moringa peptides as Myrtle extracts. ‐ PHYTO 58 in the evening *Lavender, geranium, rosemary, cypress, and thyme. Check out our website for other Yonka Facial Treatments. Join our e-mail list on our website and get a free $15 gift certificate on us! PS: Have you visited us? If so, can you help us out by writing a quick review on our facebook wall, google, citysearch or yahoo? "Helping you to look younger & feel better"